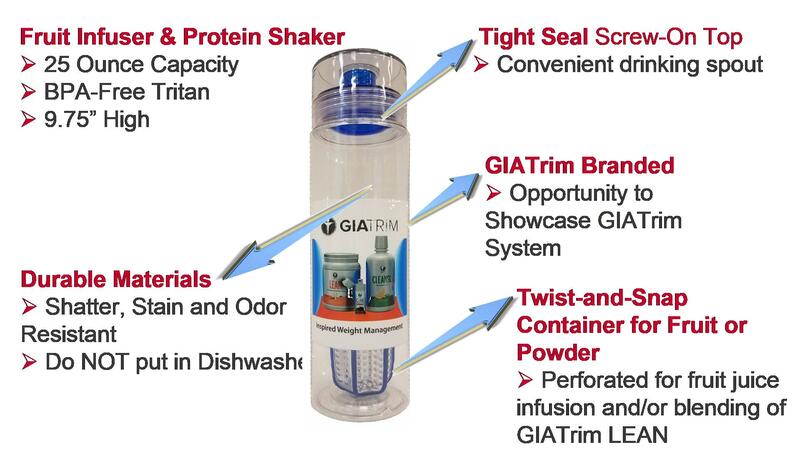 The NEW GIA Protein Shaker & Fruit Infusion bottle is made from durable, light-weight BPA-FREE tritan. 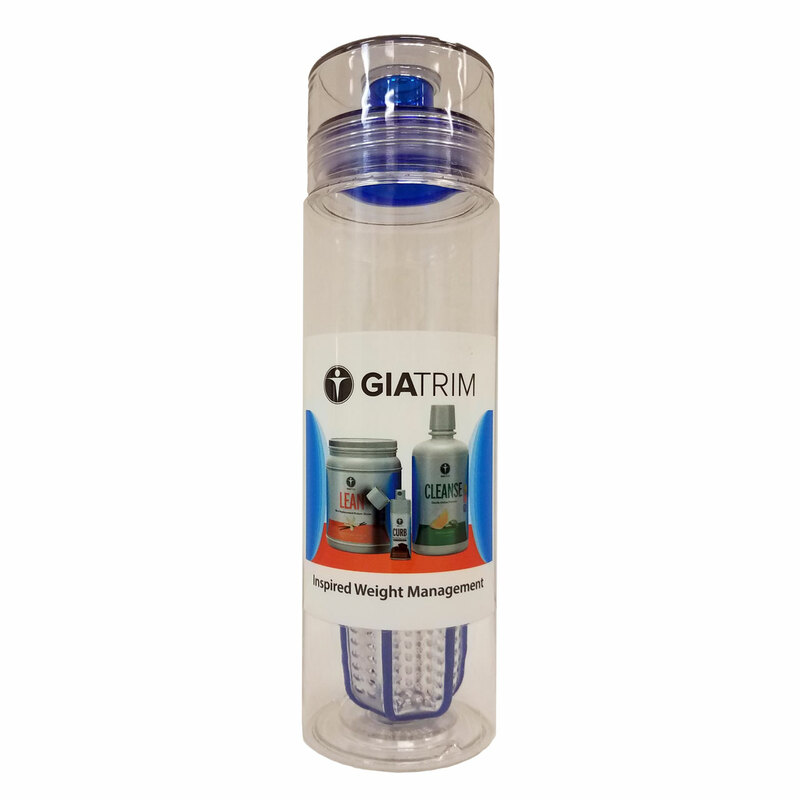 It features a tight seal screw-on top, a convenient drinking spout, and comes with a shaker/fruit infusion compartment inside which is perfect for preparing “Shake-and-Go” GIATrim LEAN Protein Shakes and/or for infusing your GIA i-H2O with the flavor of tasty chunks of fruit. 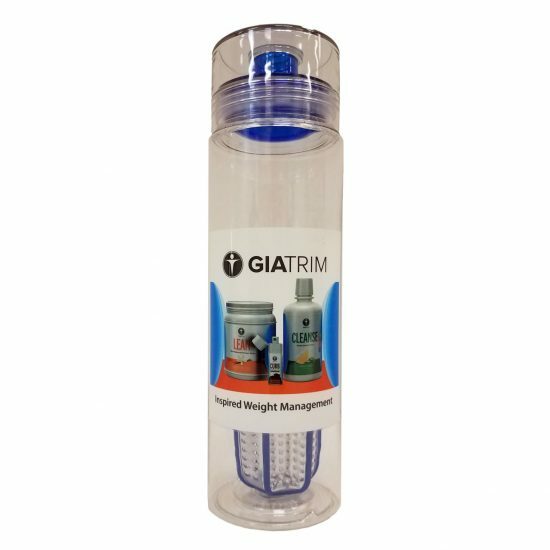 This smartly designed bottle is a highly convenient way for people with busy lifestyles – at home and on the road. 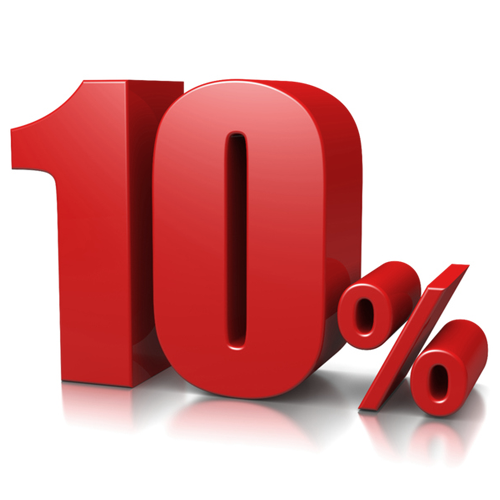 (c) Are already an owner of an i-H2O Activation System (Home or Travel Unit).